WILL IT GET ME HIGH? Although we always say that CBD effects everyone differently, the answer is no, our hemp oil contains mainly CBD, a compound which does not make one feel high in the traditional sense. ​Instead, hemp oil helps maintain a calmer, clearer mind while also maintaining an active lifestyle. We know "mainly" just caught your eye. We underlined it for a reason. We say that because we use a full spectrum extract meaning there are small amounts of other terpenes and flavonoids present in the extract. We like this because it creates what people in the cannabis industry refer to as whole plant synergy or the entourage effect. We will get into all of these things later - but just a quick FYI - terpenes and flavonoids create the taste, smell, AND experience profile of ALL plants - not just cannabis. That is why we have crafted our oils with a host of other beautiful natural botanicals - to create experiences. Myrcene, Limonene, Alpha & Beta -pinene, Linalool, B-caryophyllene, Caryophyllene oxide, Terpinolene and Humulene. *in isolate (the ingredient in our product) you will not taste or smell these terpenes. VERTE doesn't discriminate. Whether you are a wellness influencer, or an avid video gamer. 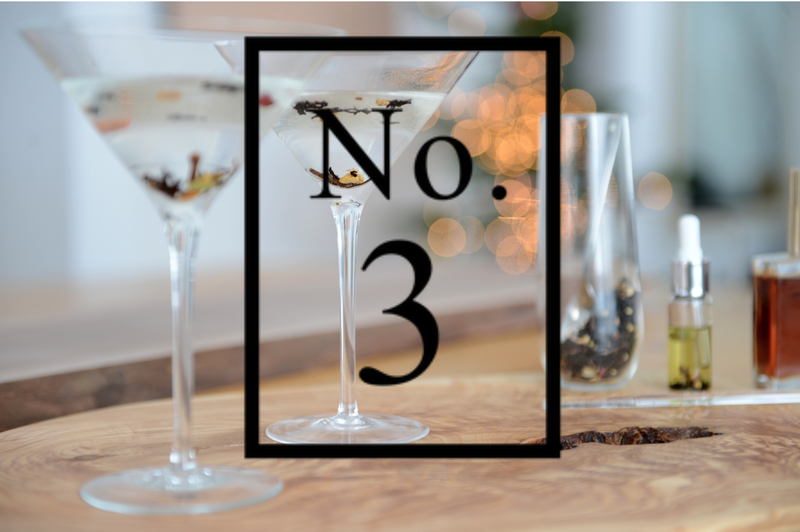 VERTE is for the experiential, the creative, for your mother, or maybe your mother's mother. 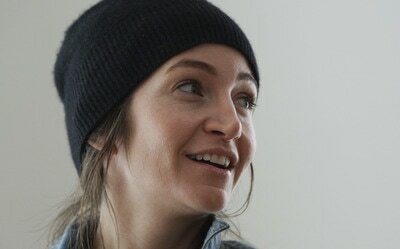 ​The range of active benefits in our products span across all people shapes and sizes. 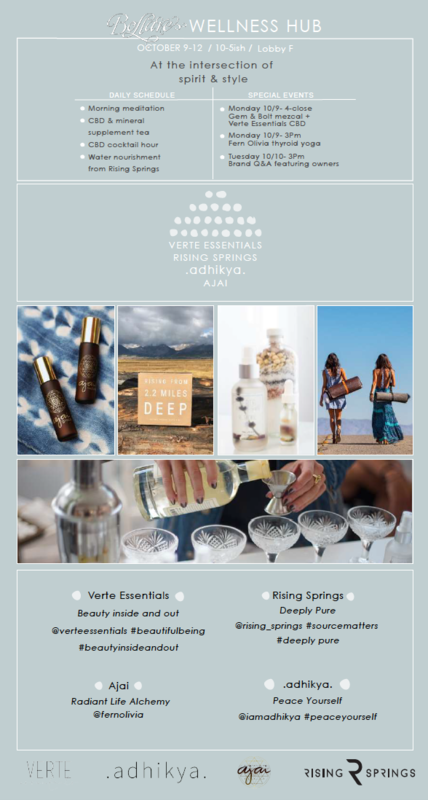 Verte Essentials are natural products made to enhance your state of being. Our edible oils can help your body find balance. Not just with our key ingredients (here) but also with a host of other beautiful natural ingredients we collect and curate into energetic experiences (here). Our topical beauty products can make your skin glow and repair past damages while preventing new ones. We still can't believe all topical products don't cover at least two of those bases. We believe in democratic wellness and beauty. We believe in manufacturing in a way that is better for our bodies and better for our environment. Our intentions and our ingredients are whole. We were all born of love. Honoring that and owning it is at the very core of feeling worthy, being present, loving oneself, and thus being able to give love in return. No question, that at times, it can be a struggle to remember that the very things that brought us into this world were, if not directly out of love, born of some form of love. The love of two individuals coming together to create another beautiful being. The love of a medical practitioner working her healing magic to deliver you onto this plane. The love of mother earth to nurture your body with the elemental necessities. And the list goes on. Thich Nhat Hanh, reminds us in his book, Teachings on Love, that practicing compassionate and true love helps us let go of pain, sadness, judgement and other bindings of the mind that keep our heart dormant to the possibilities of a fuller life. True love has the potential to heal and transform the situation around us and bring a deep meaning in our lives. Like all good things, in time and with practice we will be blessed with knowing the experience. Again, I have to remind myself to practice. I have to remind myself to embrace the process. This is where I find myself pursuing meditations and rituals. If you want to know more about my personal rituals, how I use my Verte, and the mantras I honor in my meditations please feel free to ask me here in the comment section. You have been invited by the beautiful team At Baby & Company in Seattle to join for a day of Beauty this weekend. At Baby & Company we're absolute advocates for the mind & body benefits of cannabis, especially products containing pain-relieving CBD derivatives. CBDs (or, cannabidiols) are the chemical compounds in a marijuana plant that contain non-psychoactive, but highly soothing properties with a range of medical applications from treating anxiety, inflammation, epilepsy, arthritis, and more. 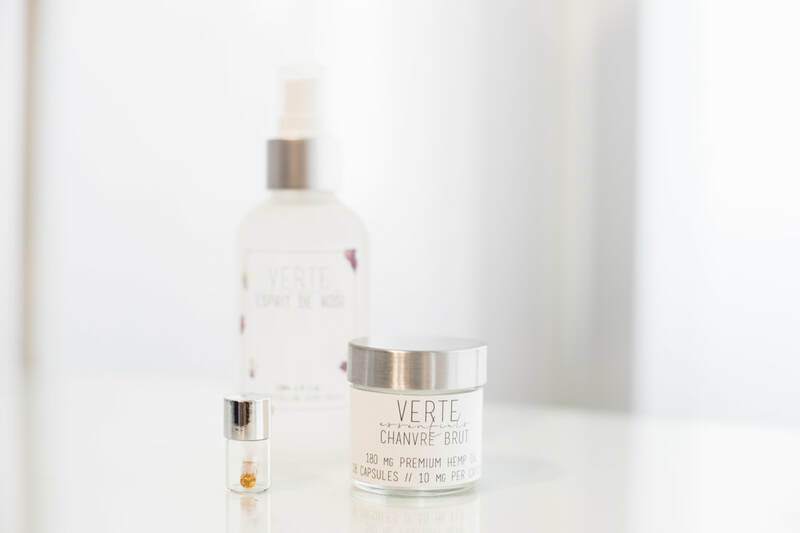 Sun Valley–based beauty brand Verte Essentials also believes in the power of the plant. They've launched a CBD-infused line of oils with a transformative, holistic ethos that treats skin from the inside out. 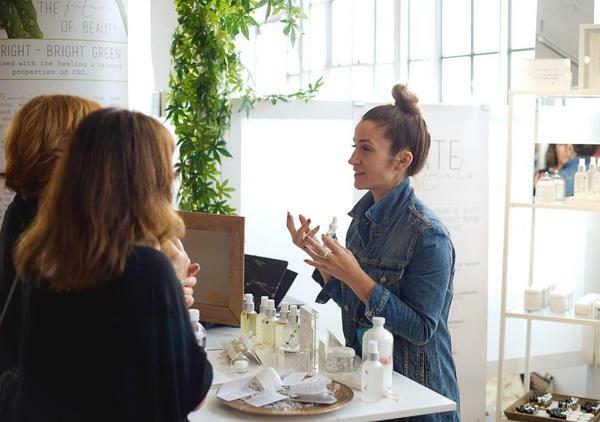 To celebrate, we're hosting cofounder Blair Lauren Brown for an in-store clinic featuring Verte Essentials' signature line, plus beauty treatments from esthetician Carla Butts of Parlor 11. Stop by the store from 11 to 5 on Saturday, November 11 to try the spa line and ask Blair all your burning questions. And let us add you to the list via RSVP@babyandco.us. We had to have our own little party to test out the new Elevate Oil in a martini...and there just aren't words. 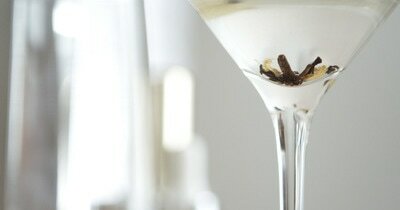 Spicy Chai notes on a light chilled vodka garnished with cardomom pods and cloves. The base of our oils is such purely processed coconut oil that it leaves it flavorless but for our spices and botanicals. 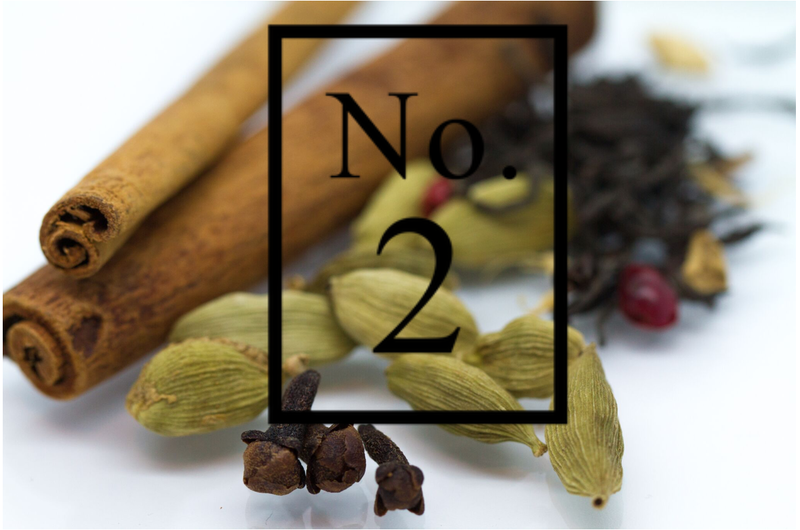 The oil also coats your lips with a touch of spice and a smoothness of a fuller bodied fell. So I guess there are words...delish!